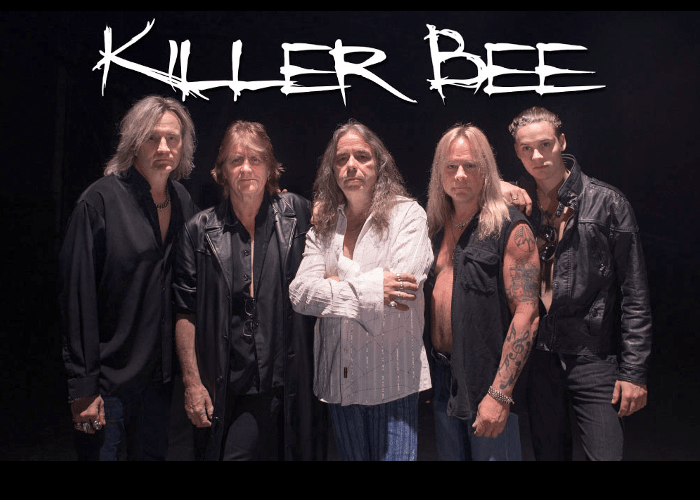 Swedish Hard Rock band KILLER BEE will release their 6th album “Eye In The Sky” on September 14th through MIGTHY MUSIC / TARGET GROUP, following the last release “Rock Another Day” (2015). All songs were written by Rönnblom / Frank again. They deliver their 70's style of Hard Rock with the precious and dynamics you expect from them. 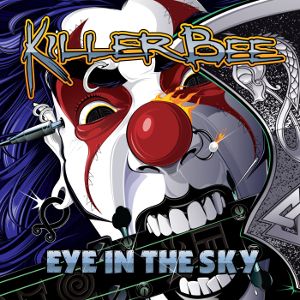 "Eye in The Sky" captures KILLERR BEE at its best with an attitude that hits you right between the eyes. They are well-known for their back to the basic raw sound KILLER BEE has not swayed from their style. This new record has the hard and heavy riffs, the signature vocals and of course the classic hammond sound. All elements have been set to KILLER BEE apart from the newer hard rockers nowadays. The band has gone on an extensive US tour covering over 40 cities in no less than 35 states in 2015. KILLER BEE music has been climbing on the airplay list of the radio shows worldwide, including our program 'ROCK OR DIE Monthly'. For fans of EUROPE and DEEP PURPLE.